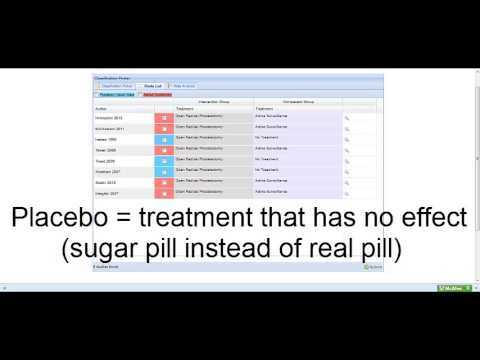 This next video demo takes the user through The Qure Library Portal. Please go to our Services Page to review complete descriptions. Please review above Library Portal demo as needed. 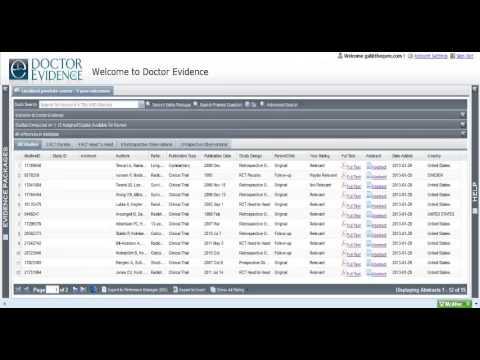 This video demo takes the user through The Qure Evidence Database, allowing the user to view, review, and share all of the clinical studies and analysis of all studies that are included in their customized database.